Is that really so unprecedented? asked Erick Erickson in BostonHerald.com. 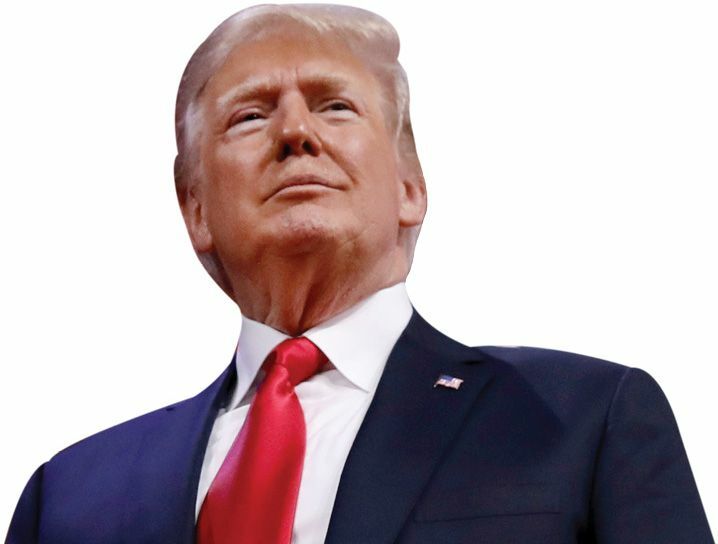 The “cult of personality” around Trump looks an awful lot like the one worshipful Democrats created “during the Obama years.” I don’t share my fellow conservatives’ admiration for Trump, but unfortunately, progressives have driven many red-state Americans into Trump’s arms, with their extremism on guns and abortion and their contempt for traditional Christians. Why wouldn’t Republicans rally around Trump? asked Rory Cooper in TheDailyBeast.com. He may be erratic and undignified, but “his agenda is still conservative—co-opted from the Republican playbook to a large degree and not the other way around.” He’s consistently pro-life, pro-business, pro-military, and pro–Second Amendment. It would be foolish for elected Republicans to “blow up their whole careers” by assailing Trump, rather than supporting a president who is fulfilling long-held Republican policy goals. Despite some overlap, Trumpism isn’t really conservatism, said Jay Bookman in The Atlanta Journal-Constitution. Republicans used to stand for free trade, family values, fiscal conservatism, limited government, and strong international leadership. Today, “the principles of the Trump party are defined by whatever it is that Trump tweets next.” That may be true of the large mass of low-information voters, who rally around Trump out of “group solidarity,” said Noah Rothman in CommentaryMagazine.com. But there are plenty of Republicans who still cherish conservative “principle and ideology.” While they’re silent now, they will eventually make their voices heard.